Sour Patch Blue Raspberry is a delicious treat for those who love sour taste. You will find that the blue raspberry flavor is a delicious addition to the Sour Patch flavor collection. With the Sour Patch Blue Raspberry you get 24 ct box that has two ounces in each package. 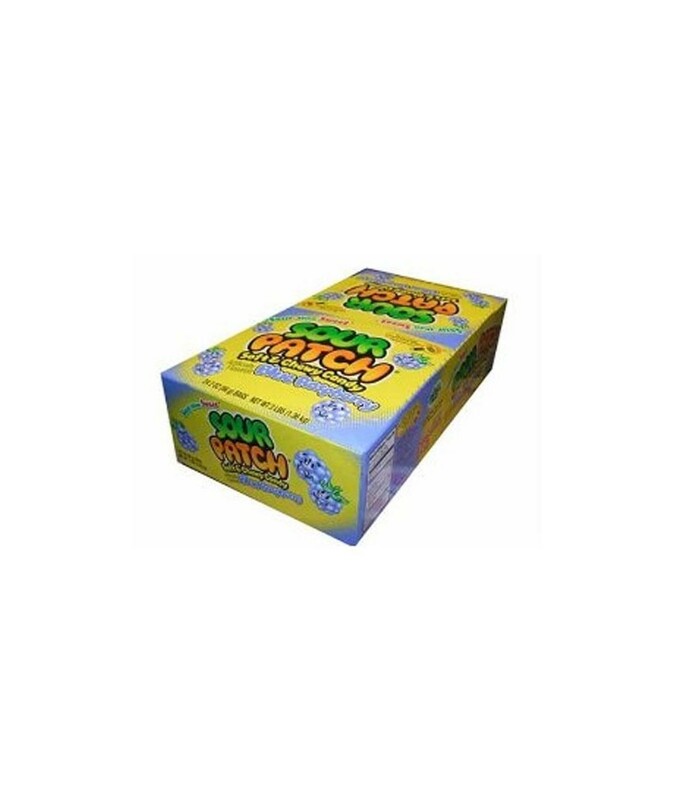 Order SOUR PATCH BLUE RASPBERRY in bulk at wholesale price from Volt Candy Online.